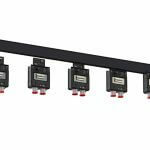 PowerWave 2™ Busway System - PDI - Power Distribution, Inc.
PowerWave 2 features an innovative coupler featuring CouplerTekTM Technology which enables a quick and easy way to connect rails. CouplerTek Technology minimizes the keep out area maximizing the available area for tap off boxes and simplifies the layout of the busway run. 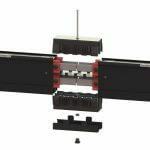 CouplerTek Technology bolt-less and torque free installation requires zero annual maintenance. 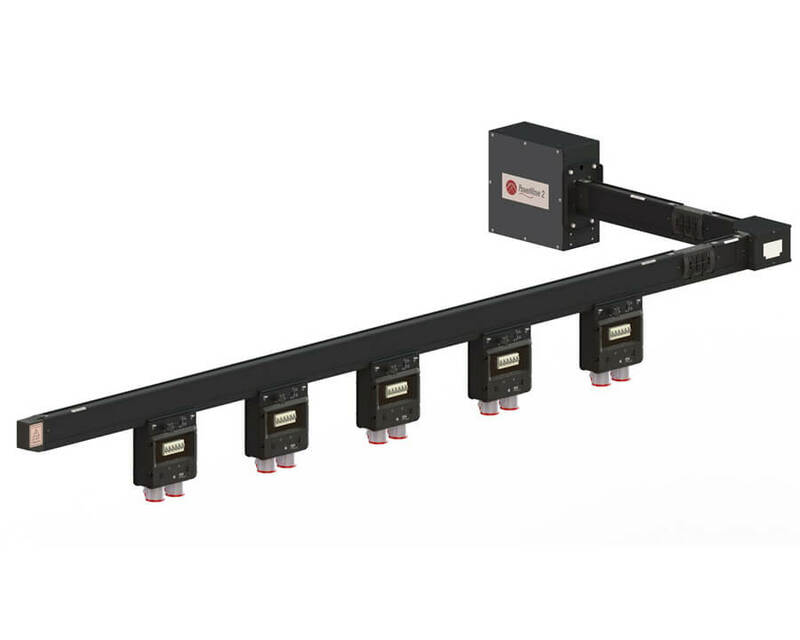 The PowerWave 2 Busway System provides a continuous open channel busway system. The continuous open channel design allows for Tap Off Box units to be positioned along the entire length of the bus rails. The open channel design allows for limitless positioning of the Tap Off Box units to provide power to customers’ mission critical devices. 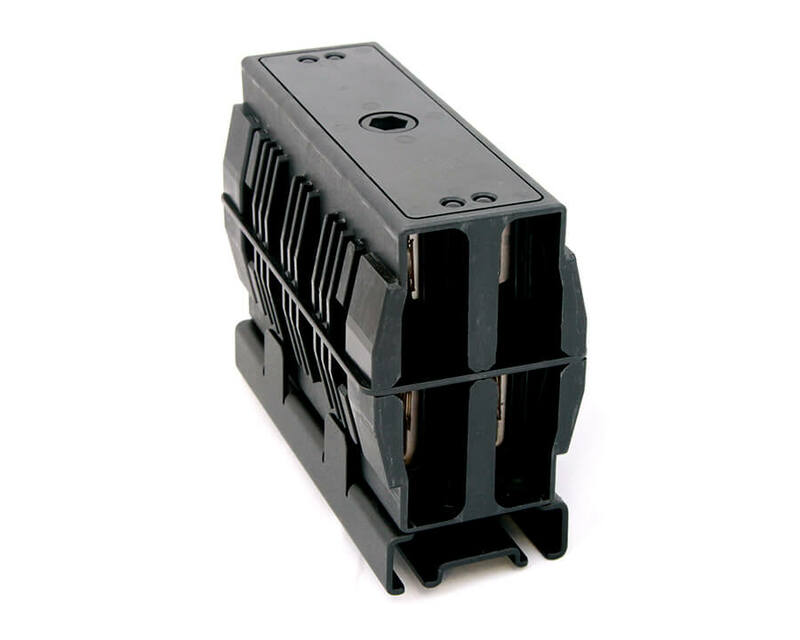 This ensures that customers can fit the maximum amount of equipment in their floor space without having to worry if they will be able to position adjacent Tap Off Box units in the bus rails. The PowerWave 2 Coupler has been simplified to make deployment easy and fast for contractors using only standard installation tools. The Coupler is installed after the bus rails have been hung ensuring the minimum amount of lifting force required to install the PowerWave 2 Busway System. 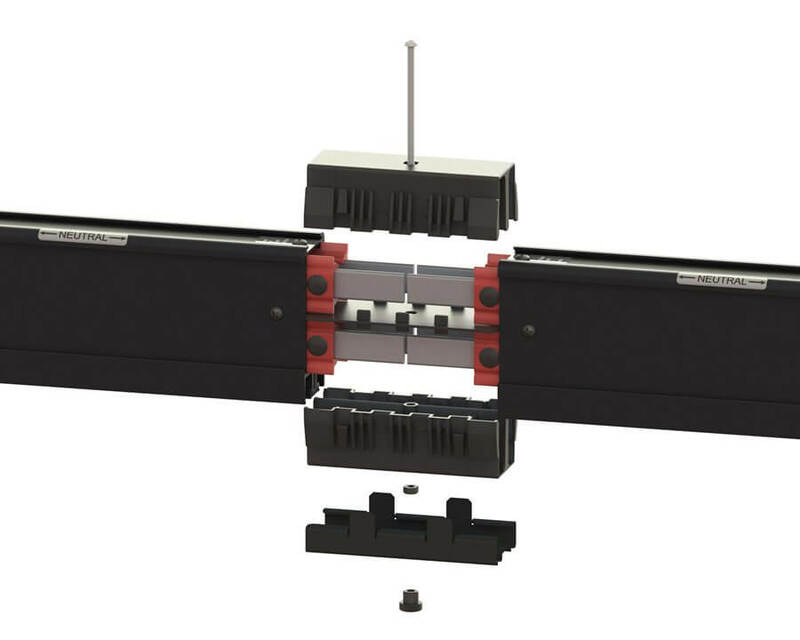 The Coupler installs in a short amount of time using only a Phillips head screwdriver and an Allen wrench. 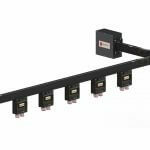 These features reduce time and increase safety during installation of the PowerWave 2 Busway System. 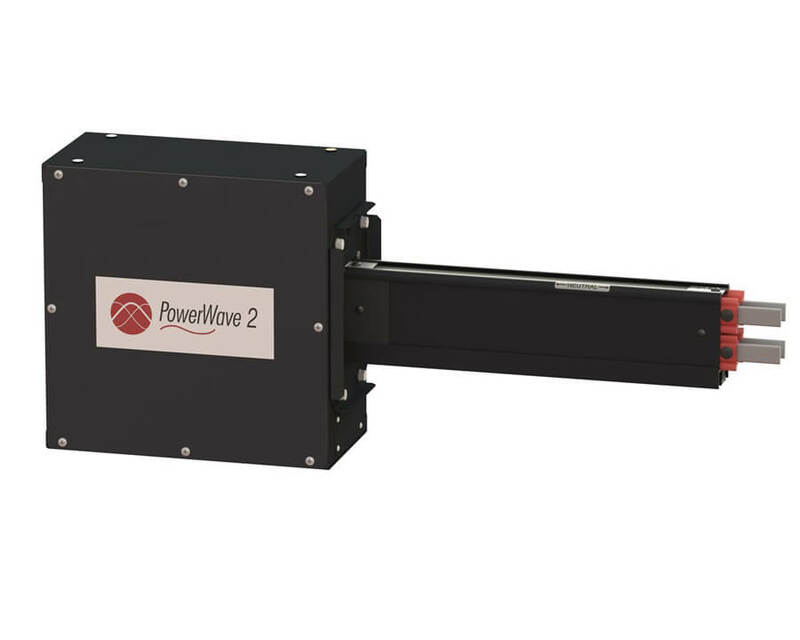 The PowerWave 2 Busway System can be deployed in 250 Amp, 400 Amp, & 800 Amp systems to fit a wide-range of customers’ mission critical power loads. Multiple range ampacity busrails gives customers the ability to provide power to mission critical equipment without deploying expensive infrastructure that may never be used. Customers’ ability to meet mission critical power loads with properly sized equipment reduces the total expense to the customer for their specific power distribution equipment. PDI’s Busway End-Feed Monitoring is a comprehensive solution able to provide accurate high speed monitoring and alerting of key electrical performance metrics while supporting a wide range of targeted applications including fault detection, energy management and tenant billing. With the capability to collect and report on key electrical performance measurements such as voltage, current, power, frequency, energy and power factor the Busway End-Feed Monitoring is the perfect solution for your busway equipment. When combined with our optional 7” Color Touchscreen Display PDI’s Busway End-Feed Monitoring solution simplifies activities such as measurement validation, alarm management, maintenance and repair. With support for multiple communication protocols including Modbus RTU and Modbus TCP the Busway End-Feed Monitor can be easily integrated with nearly any BMS, DCIM or EMS in the market today helping to complete the link between critical information and people, facilities and businesses who rely on it the most. 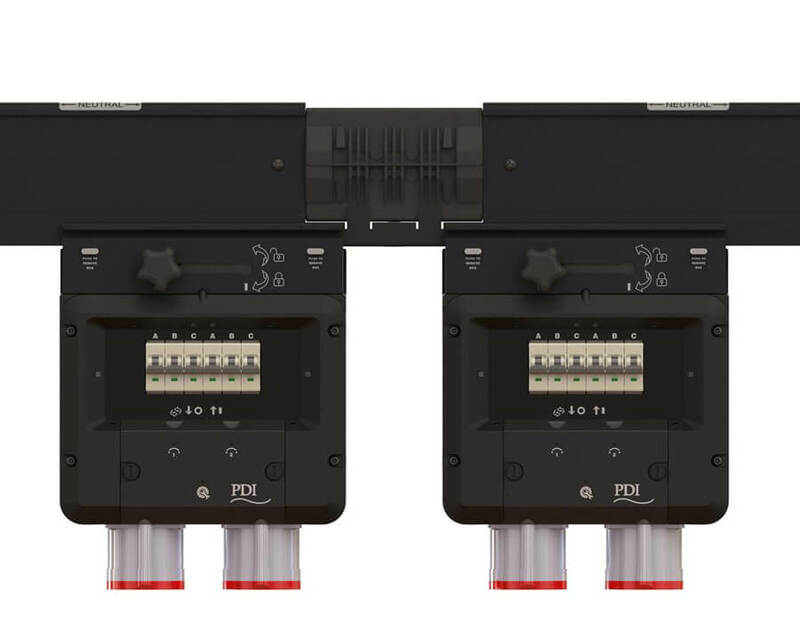 PowerWave 2 Busway features an IP2X, finger-safe rated continuous busway solution ensuring complete isolation from live busrail conductors. 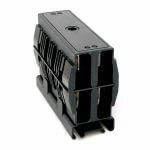 The aluminum housing prevents any form of contact with live conductors ensuring safety of installers during installation and removal of Tap Off Box units from live busrails. PowerWave 2 Busway ensures the safety for the installer as well as maintaining power to mission critical loads. 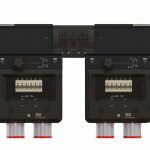 The PowerWave 2 Busway System introduces our patented CouplerTek Technology™ with the smallest coupler in the industry giving the maximum amount of real estate and the smallest keep out area to install the PowerWave 2 Tap Off Box units into the busrails. This gives customers the greatest flexibility when aligning tap off boxes to server racks ensuring that customers will always have available space on the bus rails to be able to provide power to the adjacent server racks. The PowerWave 2 Tap Off Box units have been designed to make installation simple, fast, and safe. 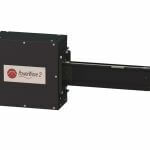 ThePowerWave 2 Tap Off Box does not require the use of any tools near live bus rails to make installation complete. The mast of the Tap Off Box units slide into the continuous open channel of the busrails and automatically lock the unit into place. During this operation ground connection is made, then the Engagement Mechanism is actuated to make the power connection in a two-step, ground first installation procedure. The Tap Off Box is only removable after the power has been disconnected and unlatch lock push buttons are depressed. The Tap Off Box units for the PowerWave 2 Busway System deliver 3-phase power to up to 4 circuits at a maximum ampacity of 128 Amps per phase up to 600 VAC, the highest in the industry for Data Center busway power distribution. 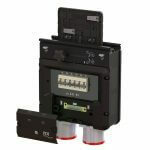 The devices can be supplied with SquareD, ABB, Schneider, Eaton, Siemens, GE, or customer specified breakers. 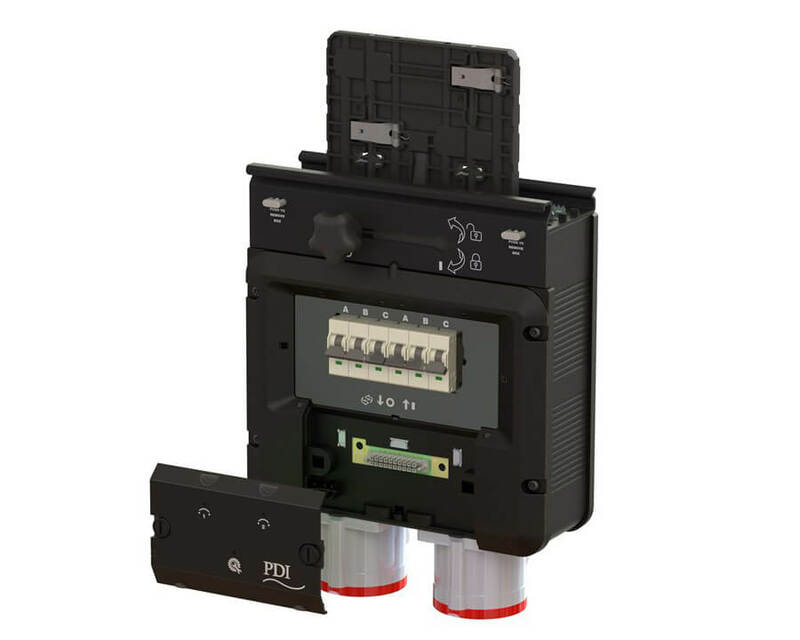 The Tap Off Box units can be designed with receptacles attached to the enclosure or connectors on the ends of cables. 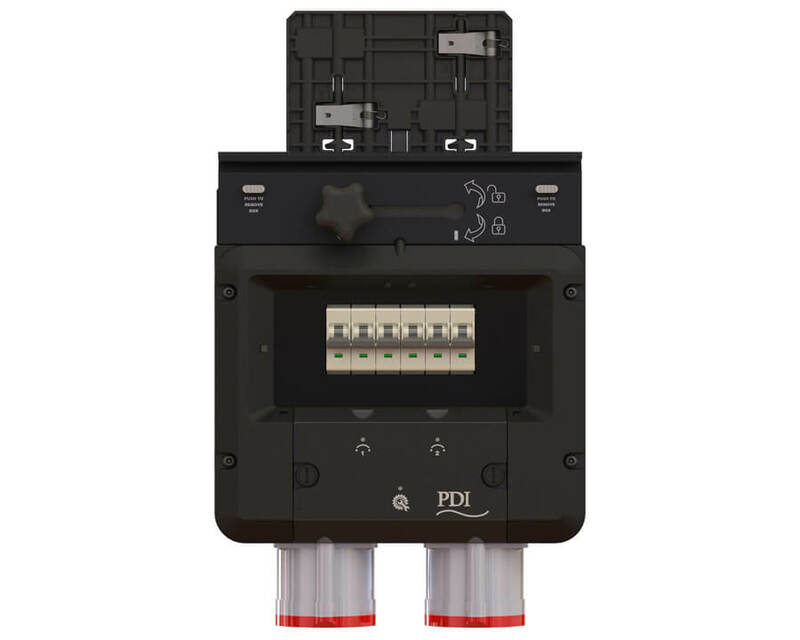 The devices can be manufactured with IEC, NEMA, or any other customer-specified receptacle or connectors. This allows customers complete freedom to choose Tap Off Box units that fit all of their specific power distribution needs. PDI’s Busway Monitoring allows for the pro-active management of power usage and availability. Powerdata includes Phase Current, Voltage L-L, Voltage L-N, Frequency, Crest Factor, Total Harmonic Distortion, Power [kW, kVA, kVAR,], Power Factor, Energy Consumption [kWh], per individual TOB branch circuits. Also included is the ability to set threshold alarms for maximum or minimum values for each feature. Standard Protocols of Modbus RTU, Modbus TCP/IP, and SNMP protocols can be output to deliver power data to building management systems or DCIM software, capable of providing power monitoring data to remote locations. 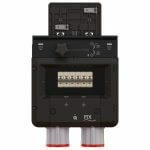 PowerWave 2 Busway Tap Off Box installation makes ground connection first ensuring no risk of electrical shock to a technician. The Tap Off Box installation has been ETL listed for live installation and removal without powering down the entire busrail. The Tap Off Unit can only be energized after being fully inserted into the busrails which provides a two-step installation process that guarantees maximum safety for mission critical facility technicians. 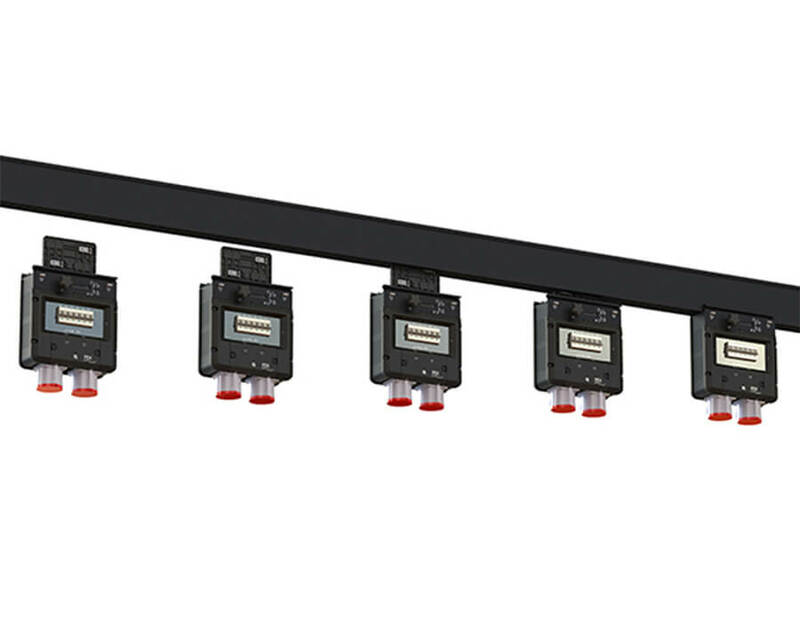 The IP2X rating on the busway rails allows for Tap Off Units to be installed while the bus rails are constantly energized, mitigating downtime for customers and ensuring maximum safety for on-site personnel.